Fiat has announced in Argentina that the Fiat X6S sedan will be marketed as the ‘Fiat Cronos’. The company will commence its production at the end of this year. The Fiat Cronos is the sedan version of the Fiat Argo. Speculative rendering pictured. The Fiat Cronos is the sedan version of the Fiat Argo that was introduced in May. The sedan should have a more elegant front-end compared to the hatchback with a distinctive radiator grille and lower grille - both featuring chrome garnish. 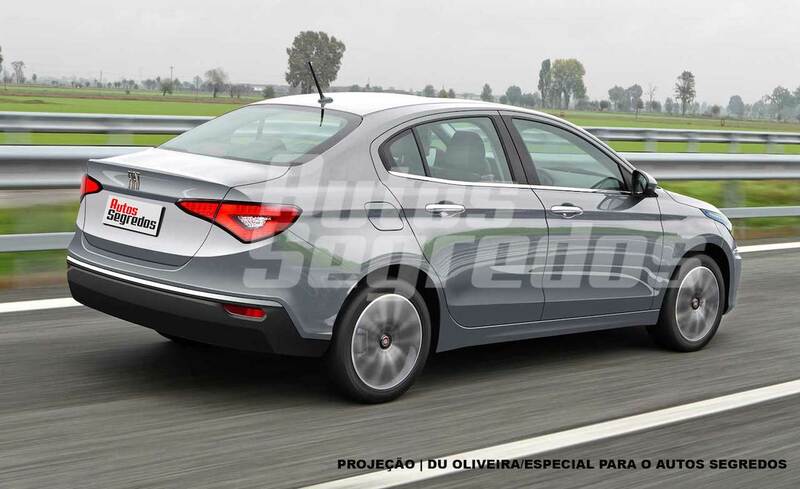 At the rear, it will likely have uniquely designed tail lamps and bumper. Fiat offers the Fiat Argo with 1.0-litre Firefly, 1.3-litre Firefly and 1.8-litre E.torQ flex-fuel engines. 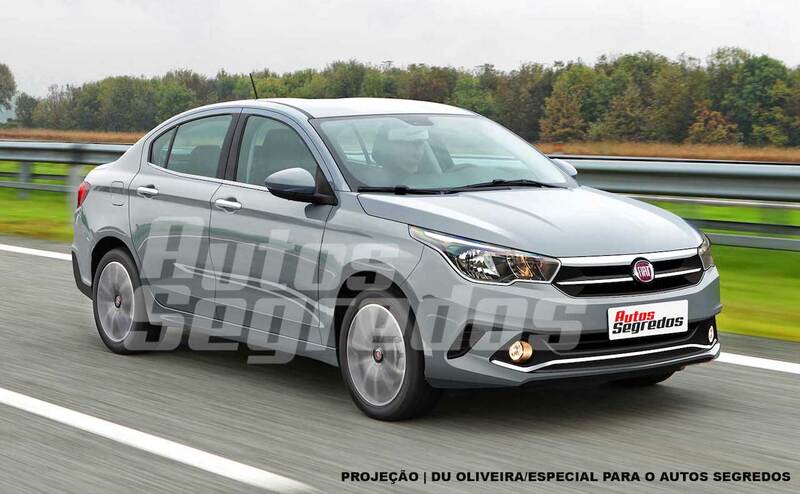 The Fiat Cronos will not get the smallest engine of the trio, reports say. The 1.3-litre engine produces 101 cv (101 hp) and 13.7 kgf.m (134.35 Nm) of torque running on petrol. When using ethanol, the maximum power and maximum torque figures increase to 109 cv (109 hp) and 14.2 kgf.m (139.25 Nm) respectively. The 1.8-litre engine develops 135 cv (135 hp) and 18.8 kgf.m (184.37 Nm) of torque running on petrol. These figures bump to 139 cv (139 hp) and 19.3 kgf.m (189.27 Nm) respectively running on ethanol. The 1.3-litre engine will send power to the wheels via a 5-speed manual transmission or the 5-speed GSR automated manual transmission. The 1.8-litre engine model’s transmission choices will include 5-speed manual and 6-speed automatic. Fiat will offer an engine start-stop system as standard. Only the 1.3L GSR configuration and those above it will have a traction control system and a stability control system. Fiat will reportedly launch the Fiat Cronos in Argentina in March 2018. The Fiat Cronos’ production is assigned to FCA's plant in Cordoba, Argentina. Fiat will reportedly launch its new small sedan in the country in March 2018.